HERAT -- Residents of Herat city, weary of years of war and Taliban oppression, are working together to plant the idea and hope of lasting peace. About 1,000 residents of Herat Province, including women and children, marched toward the mountains north of Herat city on March 2 to plant tree saplings -- a symbolic gesture to promote peace and an end to war in the country. The campaign, known as Nehal 98 (Sapling 98), saw residents of Herat release pigeons and balloons into the air as part of the call for peace. The 98 refers to the solar calendar year 1398, which begins March 21. "We want to show our interest in peace by planting saplings," Nooria Aryan, 36, a resident of Herat city, told Salaam Times. "Everyone wants peace and prefers to live in security. We also want peace and tranquillity in our country. Our country has been at war for nearly 40 years, but we hope that our children can live in peace, and we look forward to having a developed country," Aryan said. 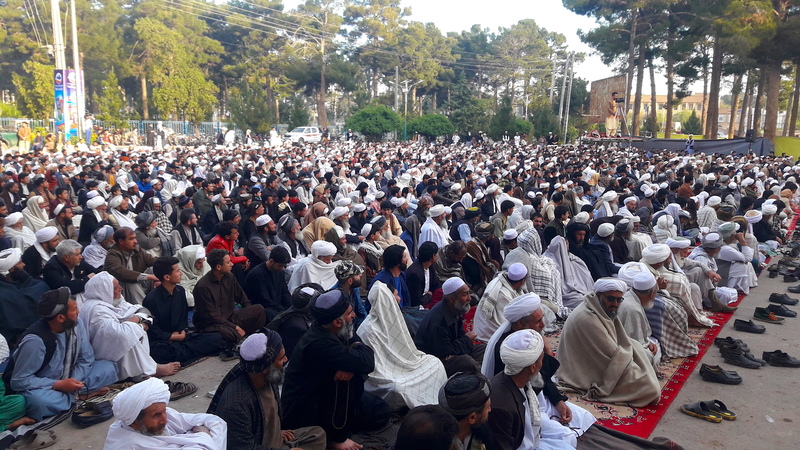 The campaign seeks to convey to the Taliban that they should renounce violence and the killing of Afghans and benefit from the current opportunity for peace, said Herat residents. "Every Afghan family has experienced pain and has lost one or several of their loved ones to this war," Jalil Ahmad Shayan, 27, a Herat city resident, told Salaam Times at the planting. "Now, there is no room for more war, and this war must end," he said. "A Talib is a brother and a son of this country, but our enemies have given them [the Taliban] evil goals, and this is why they have swerved from the right way. They have tainted the name of Islam." The Taliban should "sit around the table with the leaders of the country and live with us like brothers", Shayan added. 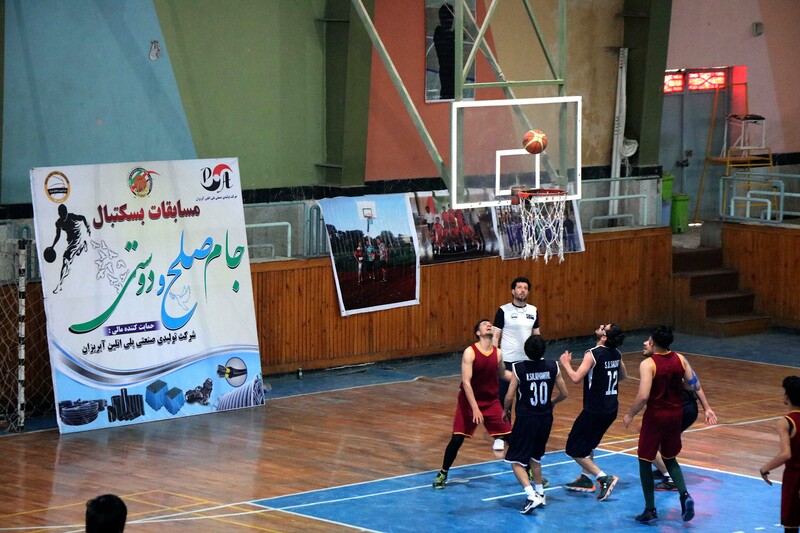 That message was echoed by Mirwais Arab, 24, another Herat city resident who attended the event. "Our message to the armed opposition is to join the peace process because we are tired of the war, bloodshed and killings," Arab told Salaam Times. "We say to the Taliban that if they want to serve their country, they need to become part of the security forces and live together with us in a peaceful environment." The planting campaign demonstrates that locals are united in the call for peace and for an end to war, said Arzo Mehrafareen, 21. "We have released white pigeons to send our message to the world and to the Taliban that we want peace, and peace is everyone's natural right," Mehrafareen told Salaam Times. "The war, which has continued for more than 30 years, has exhausted all of us. Every home has suffered grief, and we can't find a single family that hasn't grieved the loss of a member." "Now is the time for us to all come together and fix our country," Mehrafareen added. 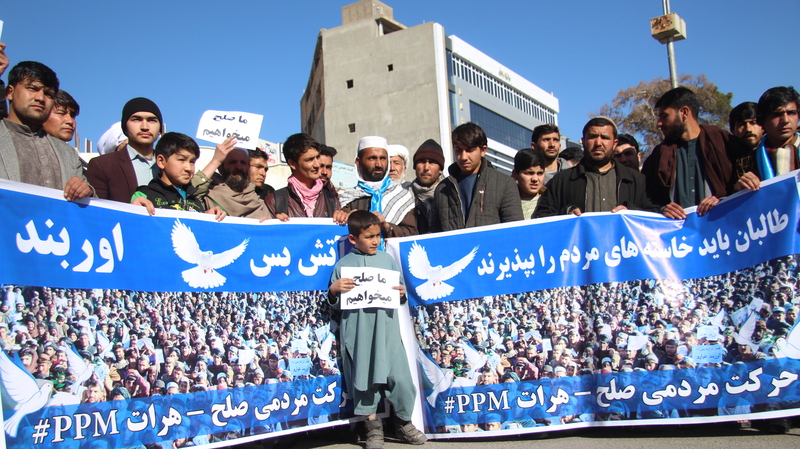 Local authorities of Herat Province joined residents at the planting for peace campaign and reassured them that the Afghan government is confident the violence and war with the Taliban will end and that peace will be achieved. "The peace talks have been progressing so rapidly, and we are hopeful that the war will stop and peace will come to the country in the near future," Herat Governor Abdul Qayum Rahimi told Salaam Times. "The public wants to stand against war by planting trees and to bring peace to the country," he said. "All Afghans want peace as we have been at war for 40 years, and the Afghan government is committed to running a fair peace process, and there is much hope."